DECEMBER 1, 2018—SKOKIE, IL—Shavitz Heating & Air Conditioning recently announced plans to conduct an area-wide food and toiletries collections drive this December to coincide with Niles Township Food Pantry Awareness Month. 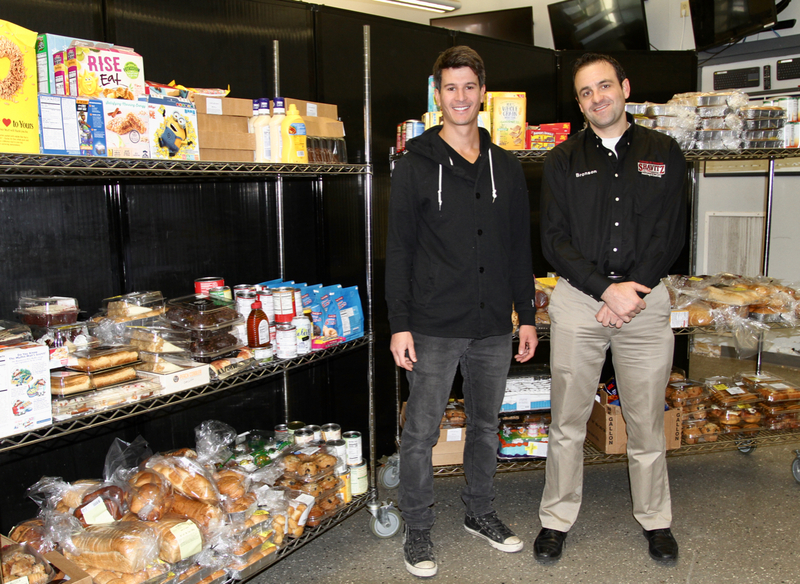 Donated items will be delivered by Shavitz employees to the Niles Township Food Pantry, which provides food and personal hygiene items to more than 1,800 Niles Township families every month. In addition to accepting donations at its corporate headquarters at 4849 Main St. in Skokie, Shavitz’s service technicians in Cook and Lake Counties will be accepting customer donations of canned food, other non-perishable items, and toiletries. Customers will receive $1 off their service for each donated item, up to $20, according to owner Bronson Shavitz, a fourth-generation owner of the company established in 1904. For more information on the Shavitz food drive, visit https://www.shavitz.com/ or call (847) 973-5834. For information on the Niles Township Food Pantry, volunteer opportunities, or how you can make a monetary donation, visit www.nilestownshipgov.com or call (847) 673-9300.